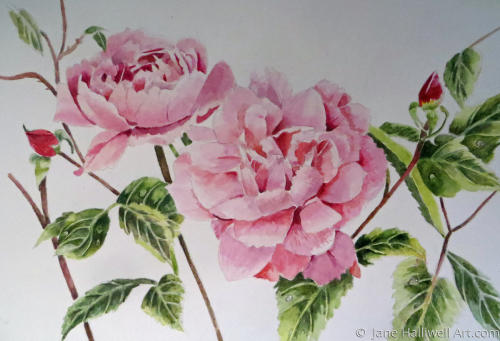 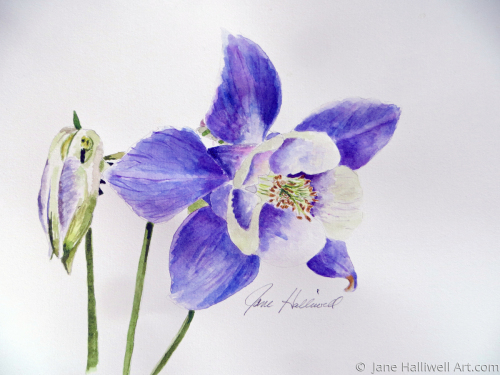 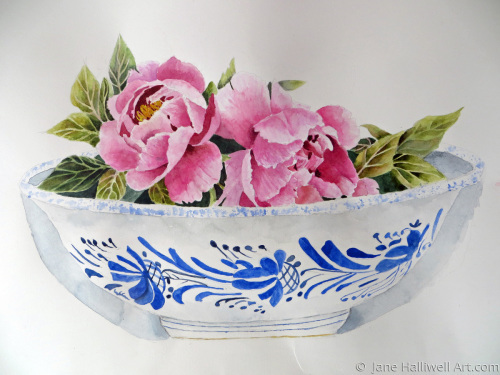 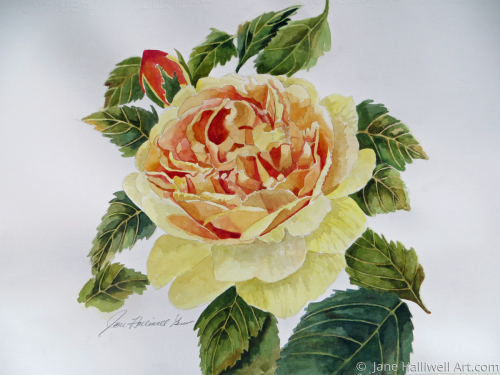 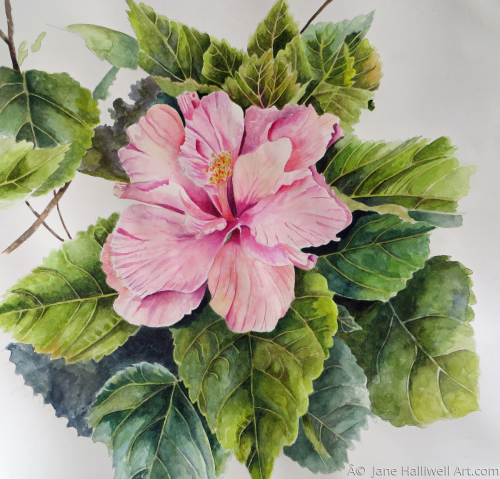 Jane Halliwell is a graduate of the Ringling School of Art and Design. 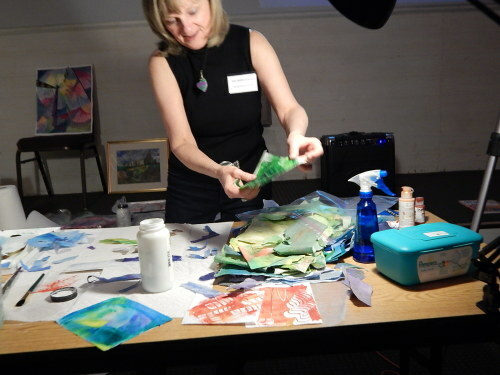 She is an accomplished artist/Instructor specializing in watercolor and colored pencil. 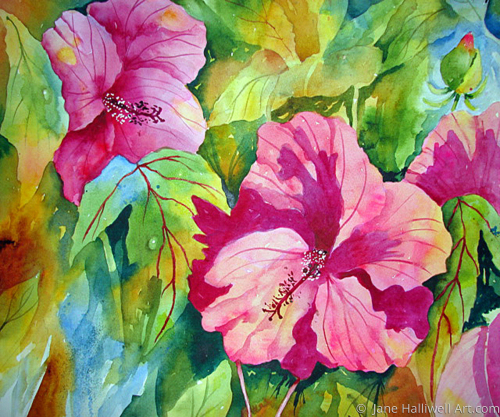 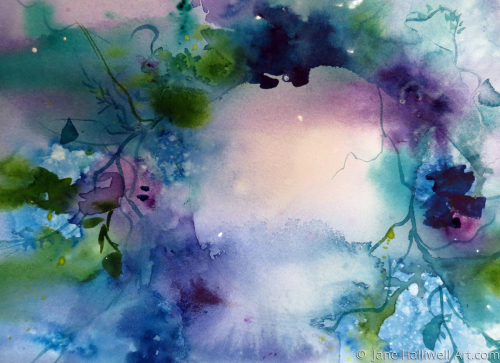 Her main interest is in depicting the natural world.